Lip sense is taking social media by storm even though it was out in the year 1999, I never heard of it until now. I was happy to collaborate on FB with a beautiful distributor and do a first time live video of me applying it on camera. I was very nervous but happy I did it because this product needs mentioning. It's incredible how it can last up to 18 hours! of course it's been great for 10 hours so far lol It's kiss proof, smudge proof, waterproof and looks great on the lips. 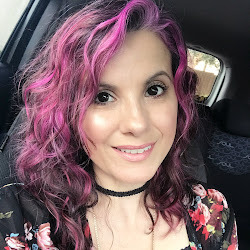 The lipsense kit is 55 bucks and it includes a color, a gloss and the Oops remover that fixes application mistakes or when it's applied on the lips to remove the lip color with a cotton pad. The color is not easy to remove hence that's why it stays on that long. Some people use Neutrogena soap to remove it, others try Coconut Oil with sugar, Olive Oil and waterproof makeup remover. I prefer the Oops remover. Recently, I entered an IG contest and I couldn't believe I won a lipsense color in the shade Fleur de Lisa. It's a beautiful cool pink with glitter particles. 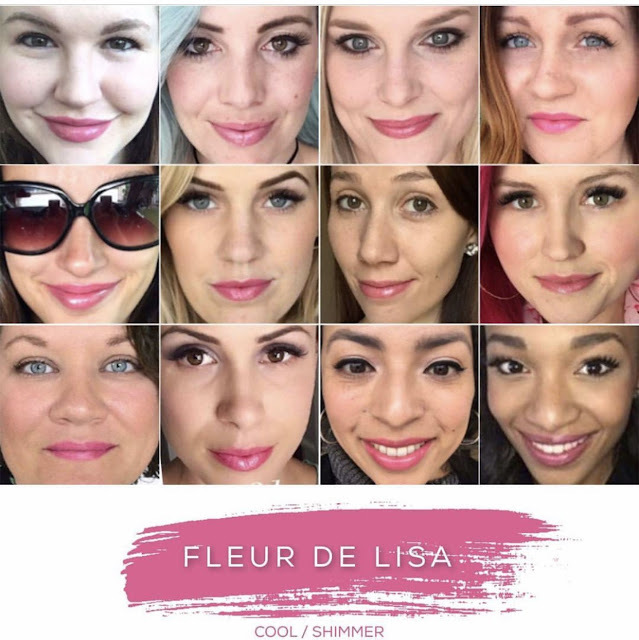 If you would like to purchase lipsense for 25 bucks, keep in mind you would need the gloss as well. In reality, it is an investment and not all of us can afford it but if you can and are interested then contact Dacia another beautiful ditributor on IG or Facebook on the links below. Here's a quick and fun video I made demonstrating this kiss proof, smudge proof and waterproof liquid lippie.